2Resident of Diagnostic Imaging, Islamic Azad University, Science and Research Branch, Tehran, P.O. BOX 14515/775. Lumbar spondylosis is a result of excess production of osteoblast which can be degenerative depending on the stage of the spondylosis. Cats suffer from Lumbar Spondylosis by the age of 10 years. A 7-year old street cat was diagnosed with Lumbar spondylosis at L5-L6 (Figure 1) region of the vertebra after the cat was admitted to the hospital as the cat was experiencing high pressure while urinating. Sonograph showed a small amount of sediment in the bladder, but this sediment could not cause severe urination. Both kidneys were in normal size and echo-texture with ultrasound indicating healthy kidney function. 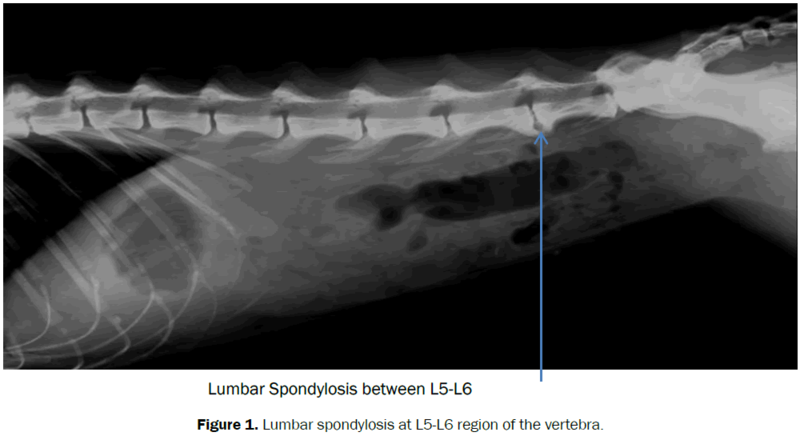 Figure 1: Lumbar spondylosis at L5-L6 region of the vertebra.